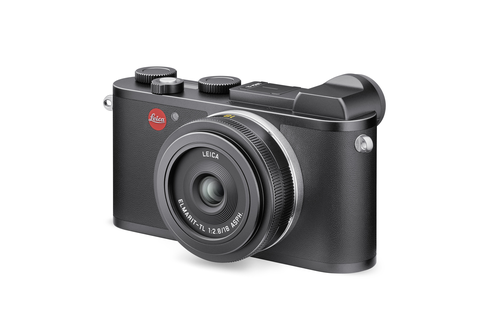 Experience powerful image and sound quality packed in pocket-sized bodies with Leica’s exclusive Black Friday & Cyber Monday Offer. 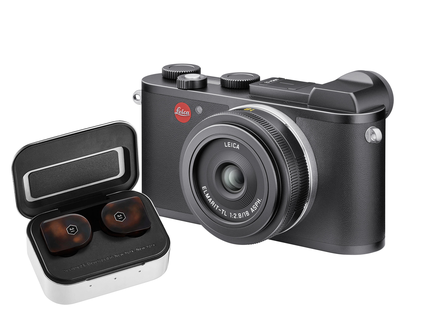 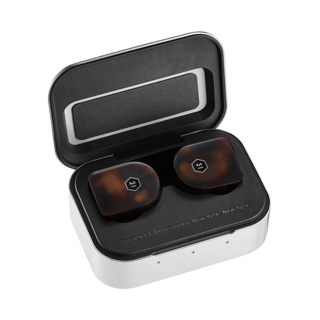 Purchase a new Leica CL and receive a complimentary set of Master & Dynamic’s MW07 True Wireless earphones. 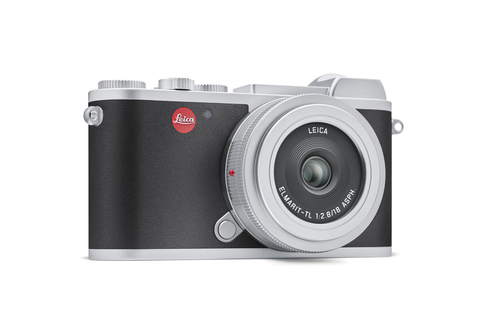 The offer is valid on qualifying CL purchases now through 11/28, 11:59PM EST. 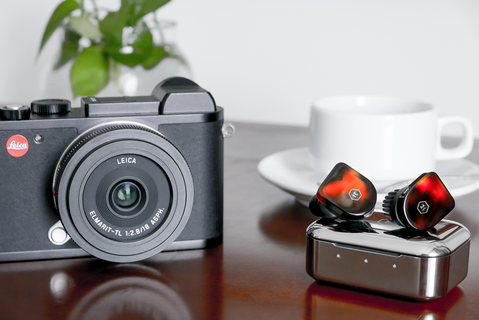 Dream Big, Pack Small: experience outstanding image and sound quality with the Leica CL and Master and Dynamic’s MW07 Earphones. 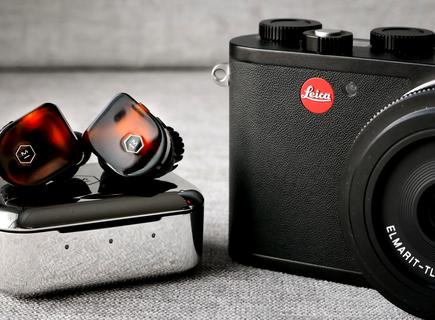 Use the dealer locator to find a Leica Store, Boutique or Dealer near you, or click here to shop now.